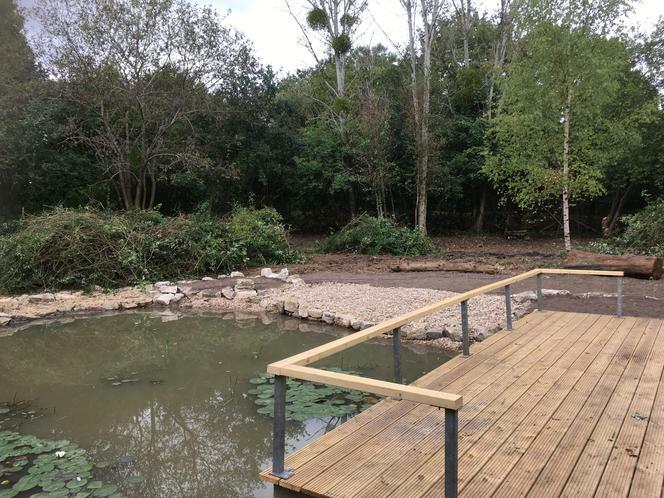 Well, it has been a long time in the making, but the first stage of the Woodland area is nearly complete! 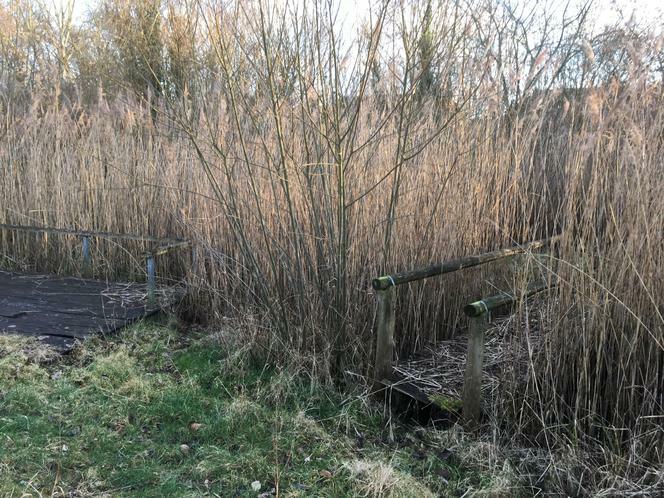 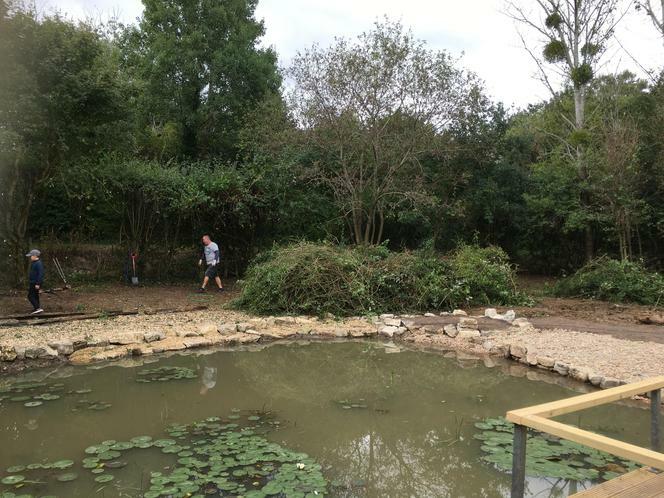 Prior to the work starting the pond area was too big, completely overgrown and unsafe for the children to use. 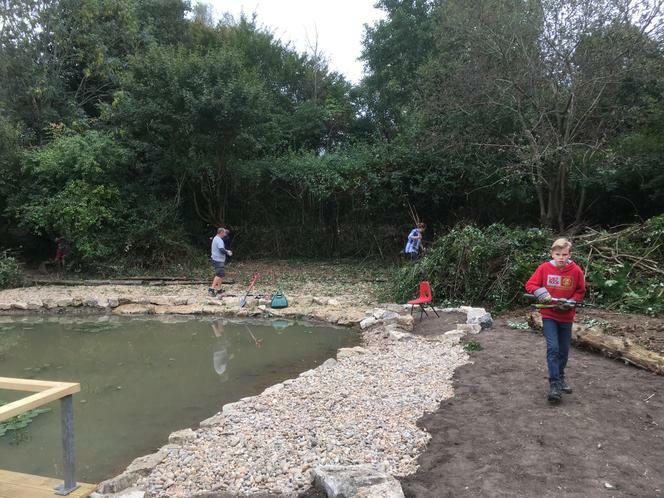 Thanks to the PTA funds we began work back in February 2018 to totally renovate this area. 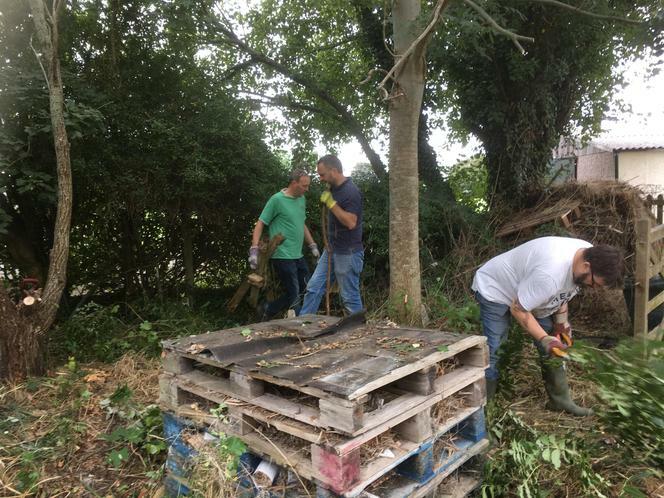 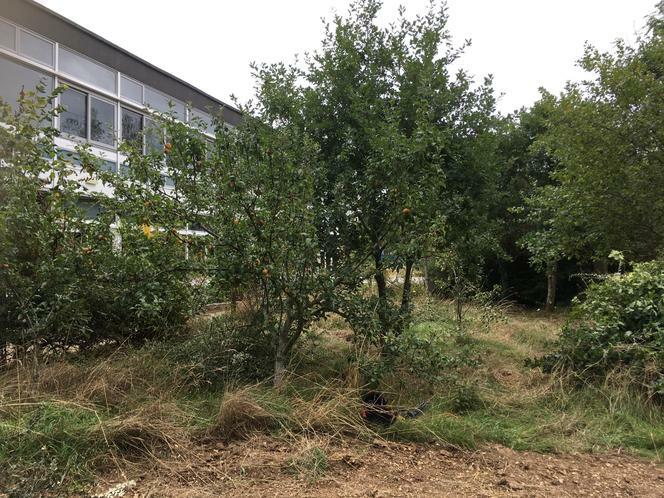 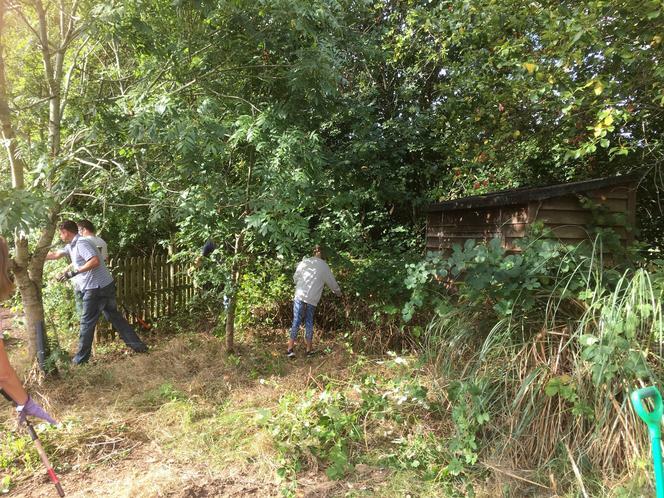 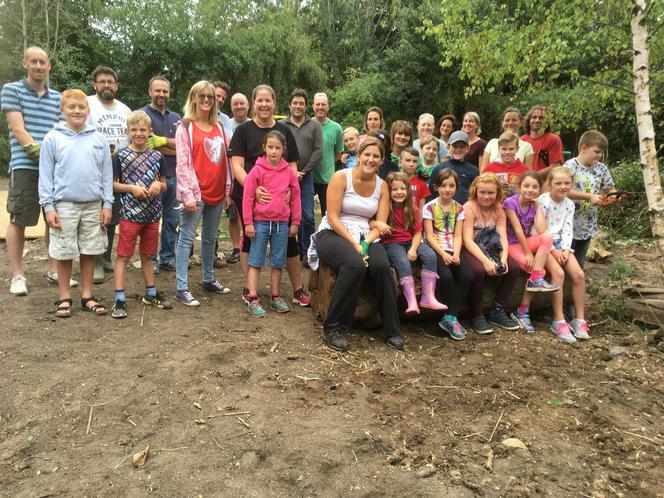 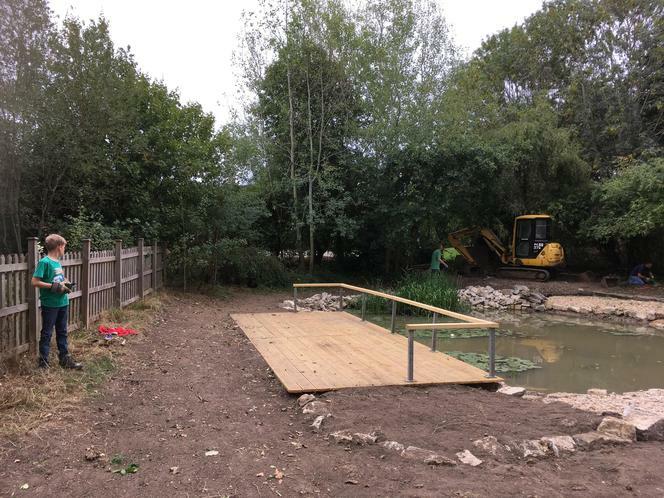 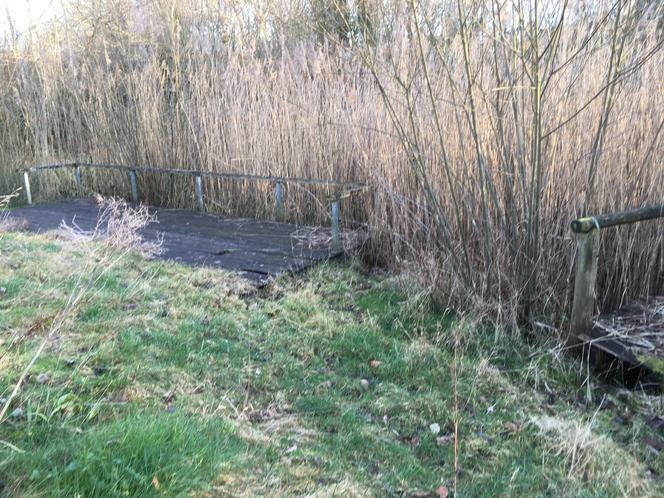 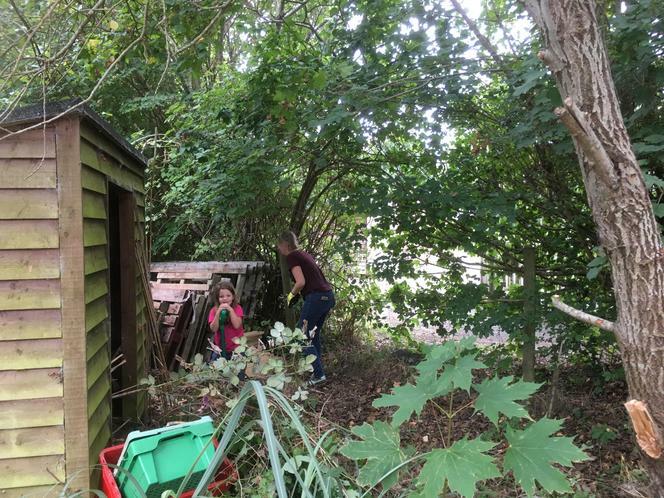 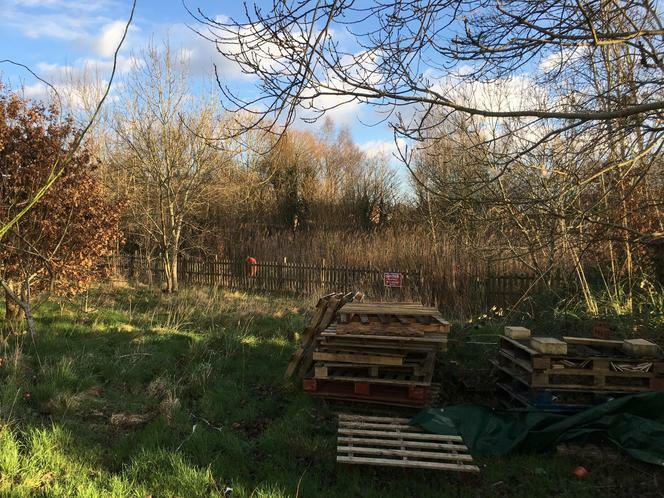 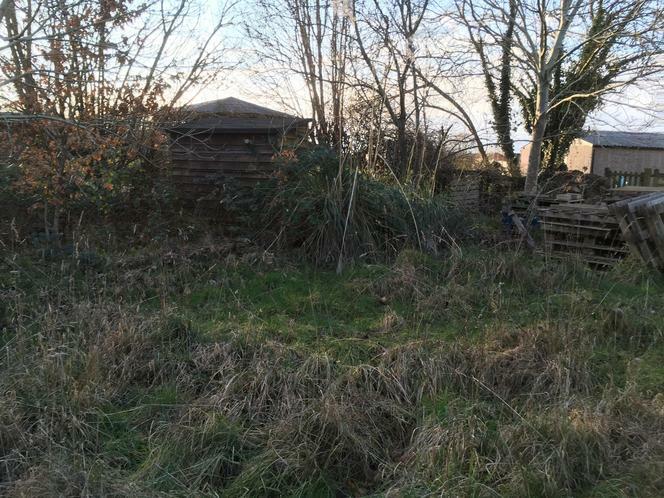 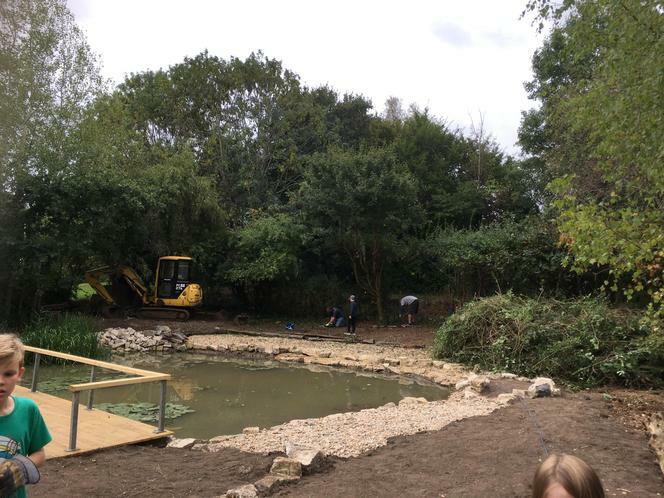 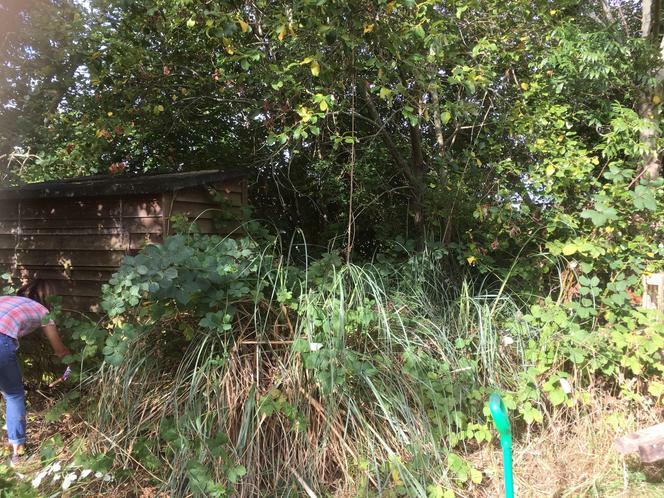 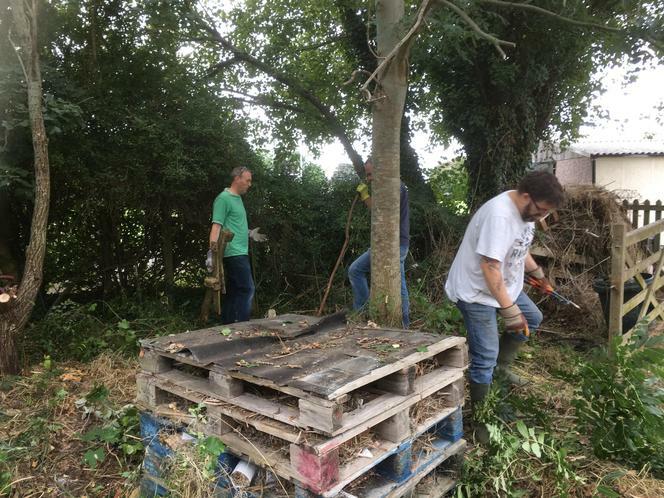 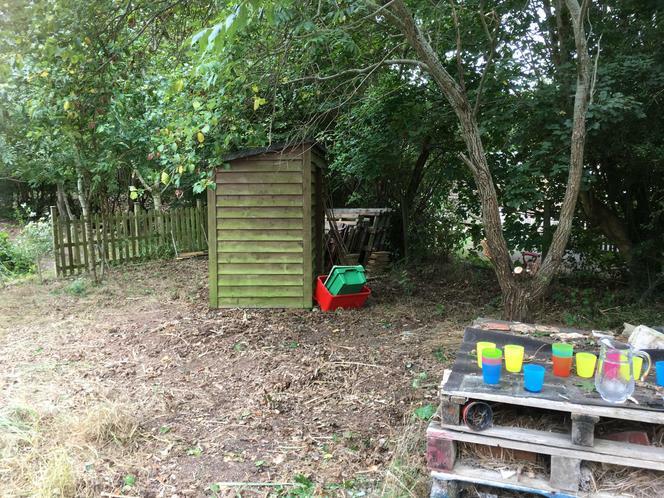 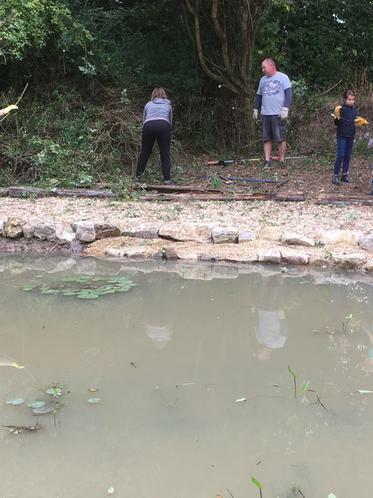 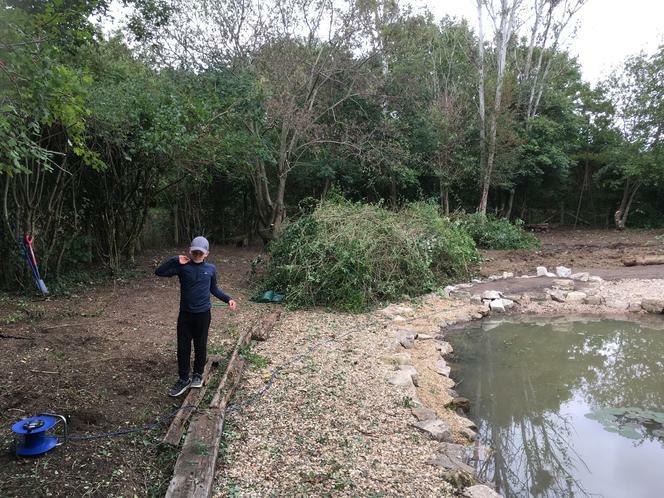 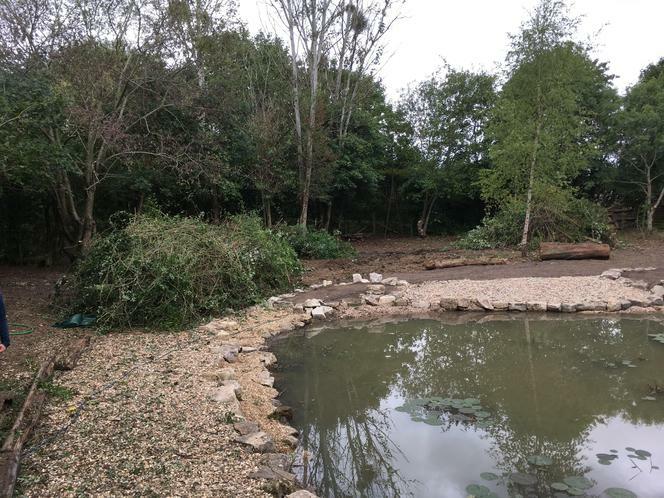 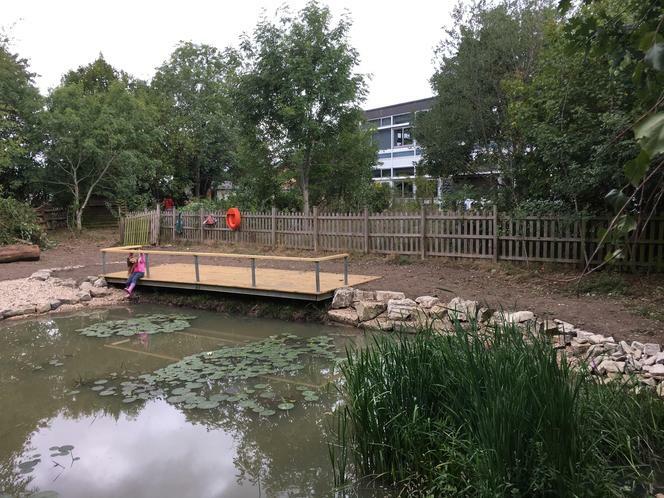 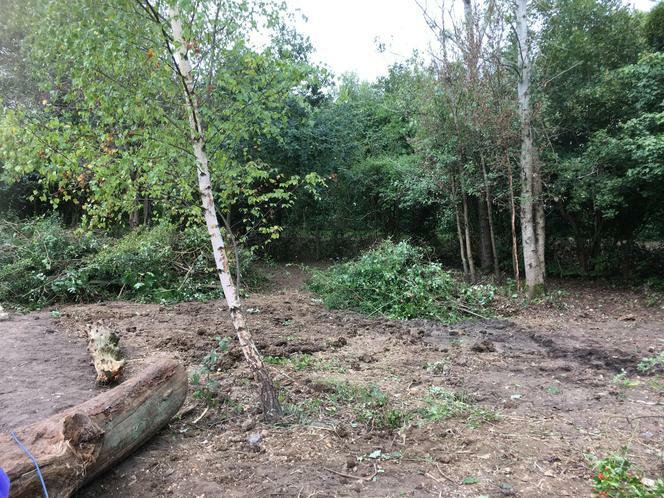 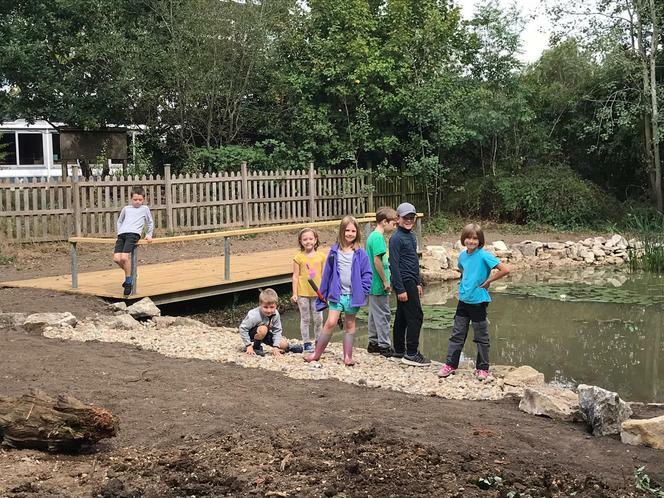 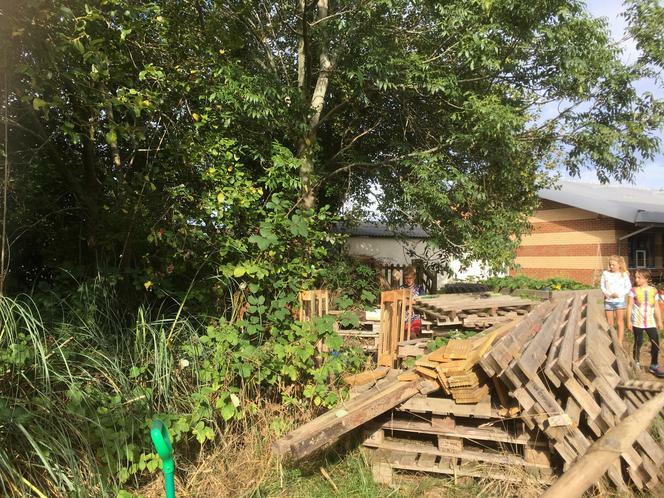 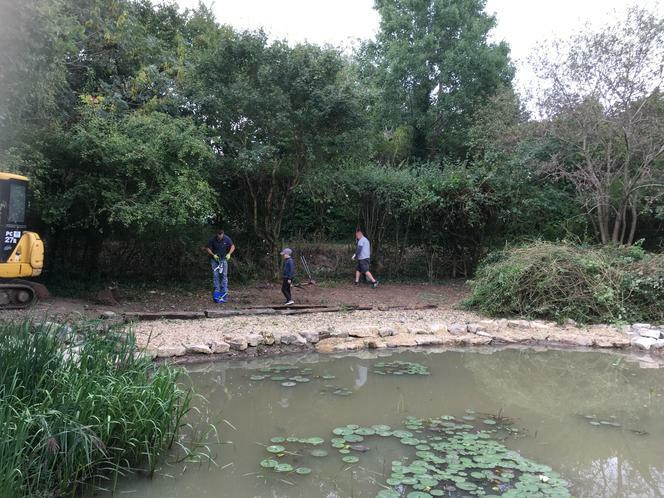 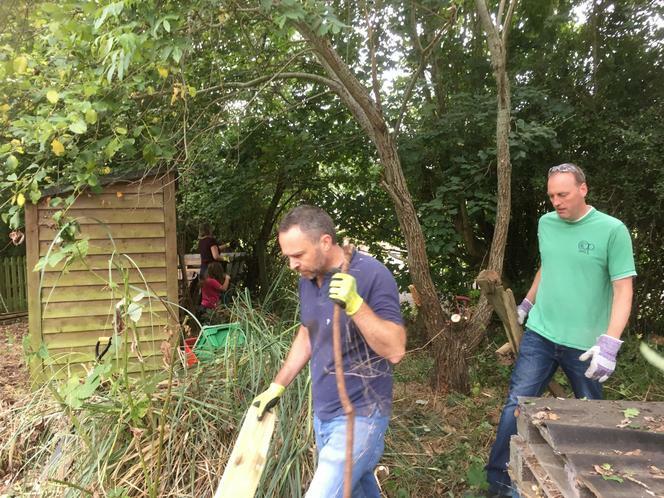 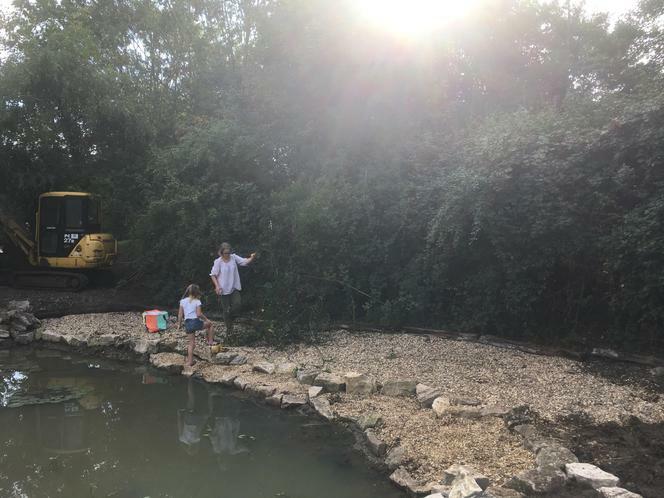 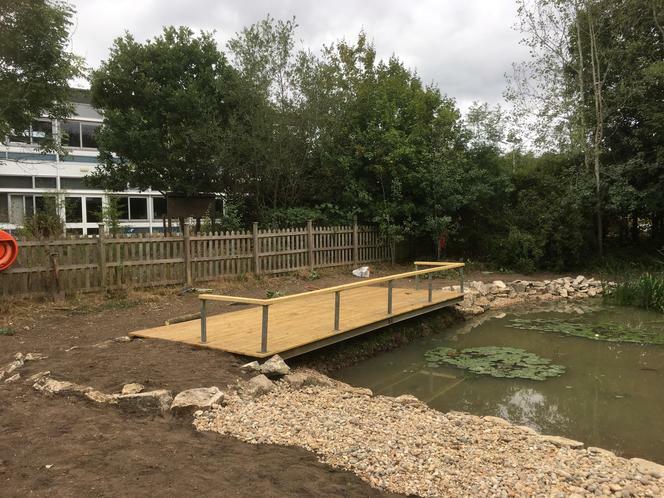 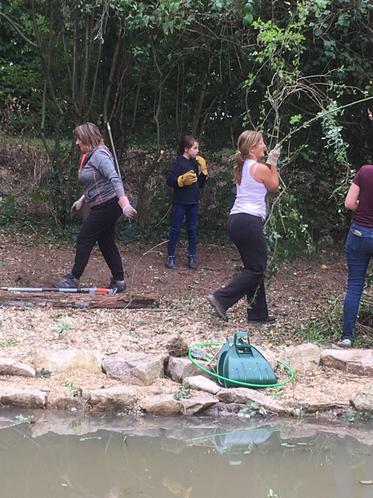 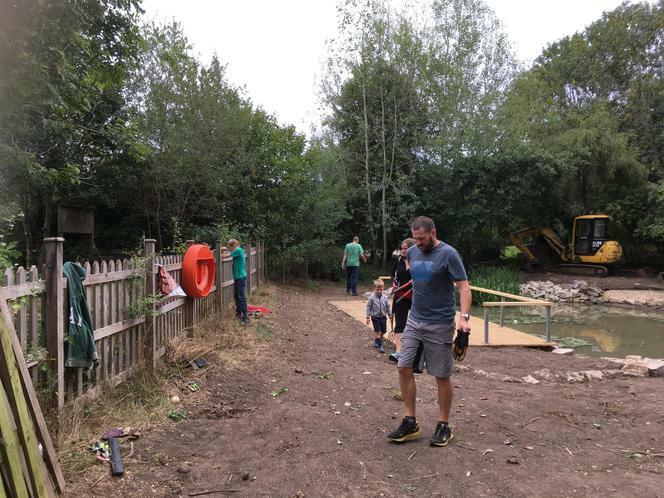 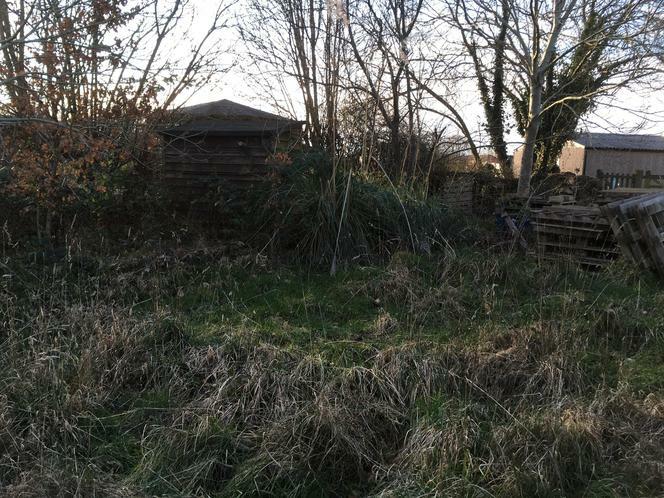 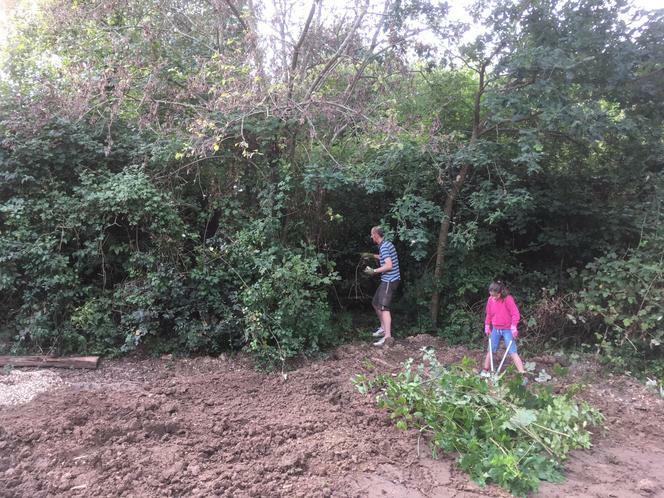 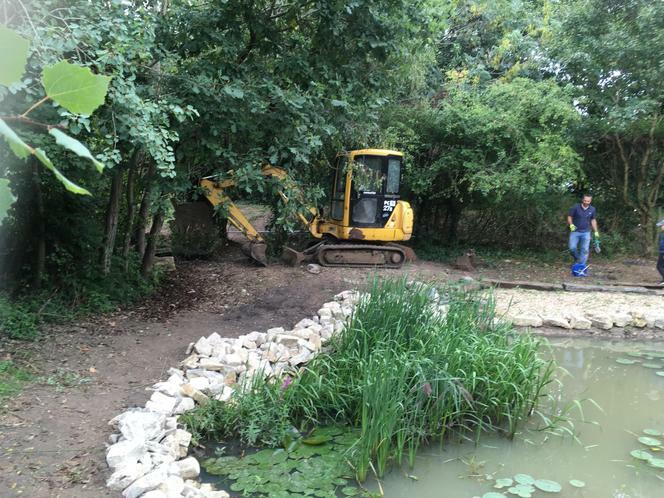 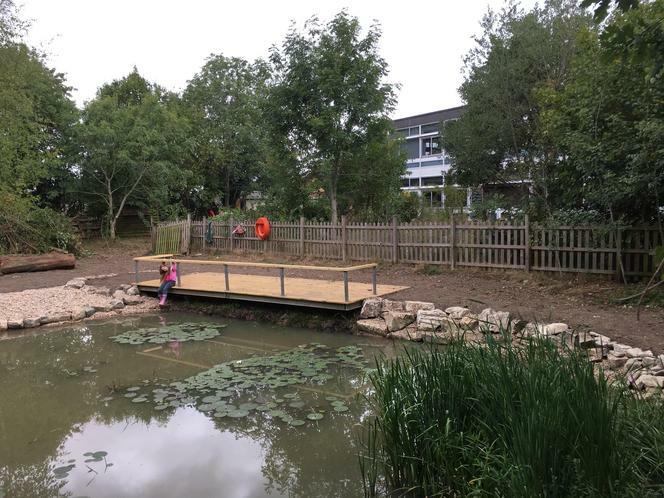 I am pleased to say that the first stage of the work was completed over the summer and with the help of parent volunteers we were able to clear even more of the overgrown site during the morning of 8th September. 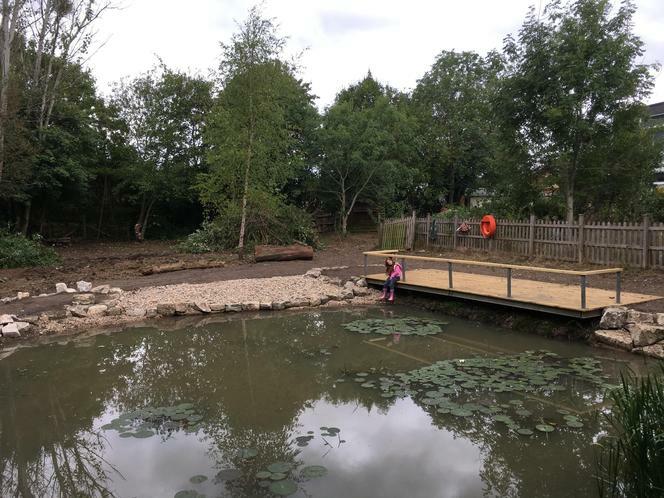 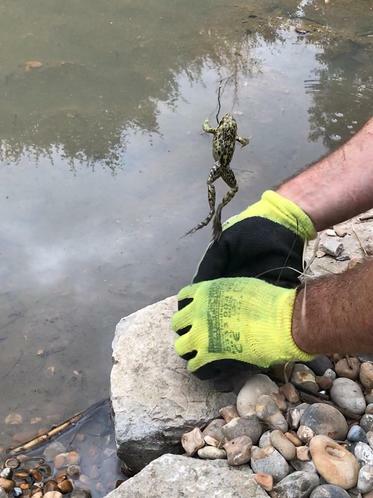 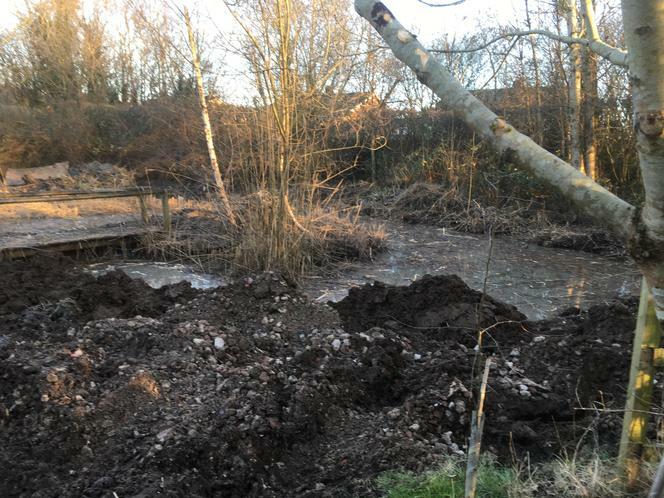 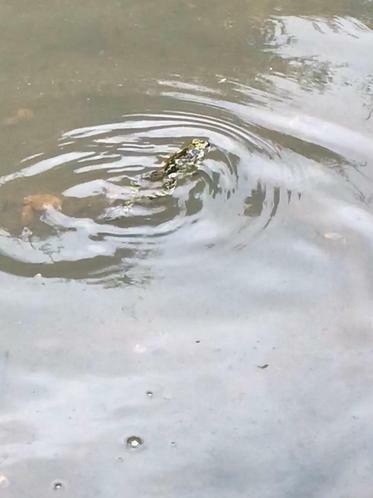 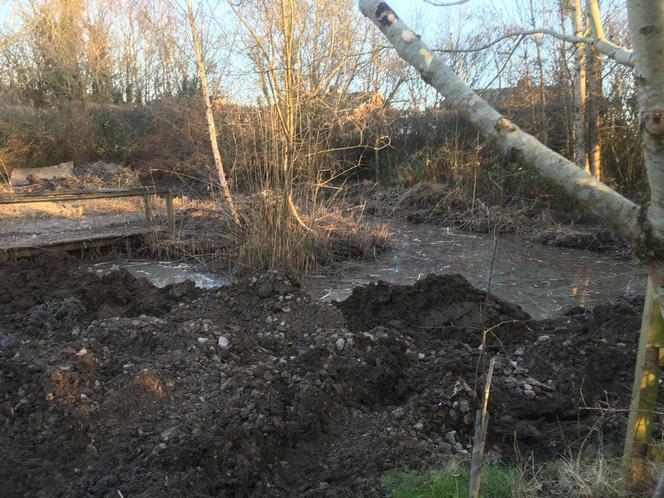 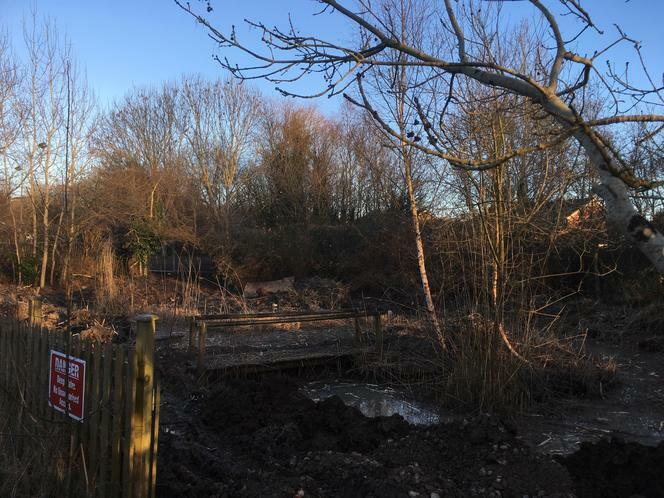 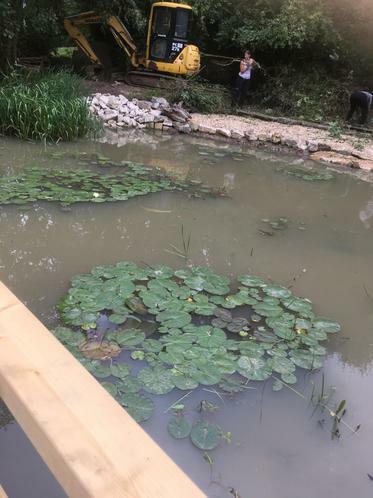 The next part of the plan will be to complete the pond fencing and start working with the children and parents on developing this brilliant area further!